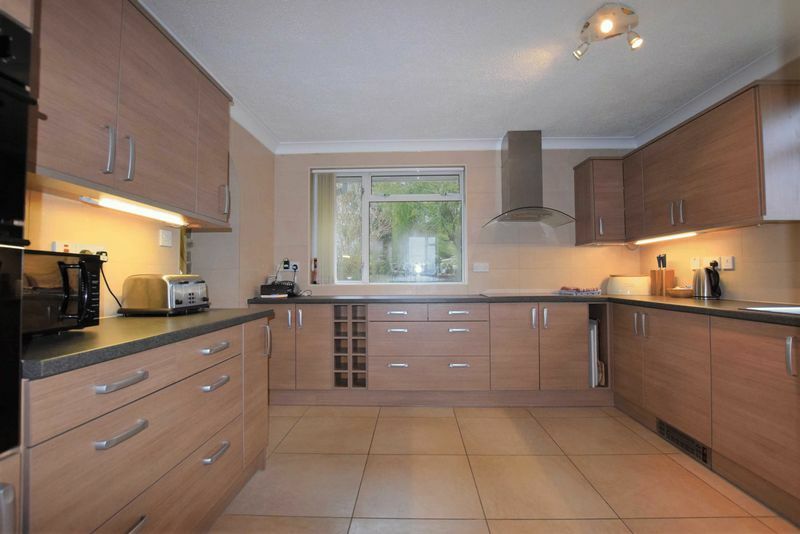 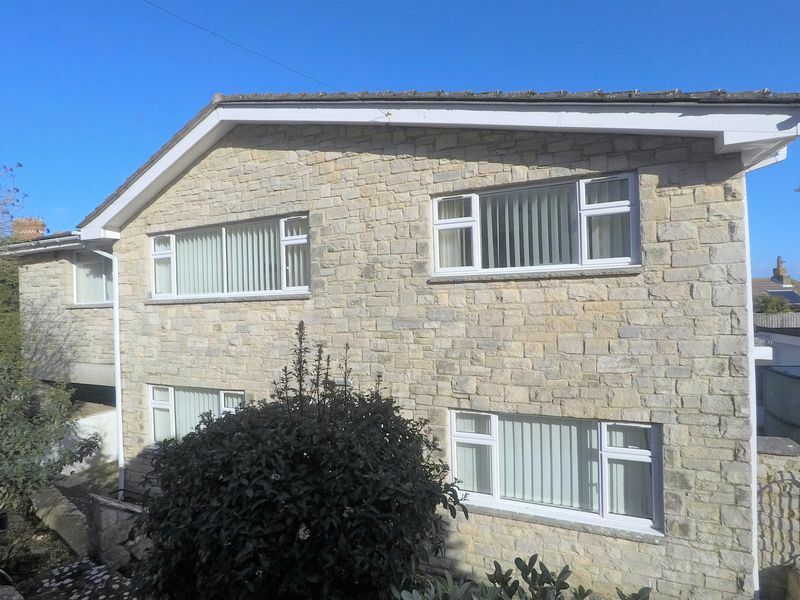 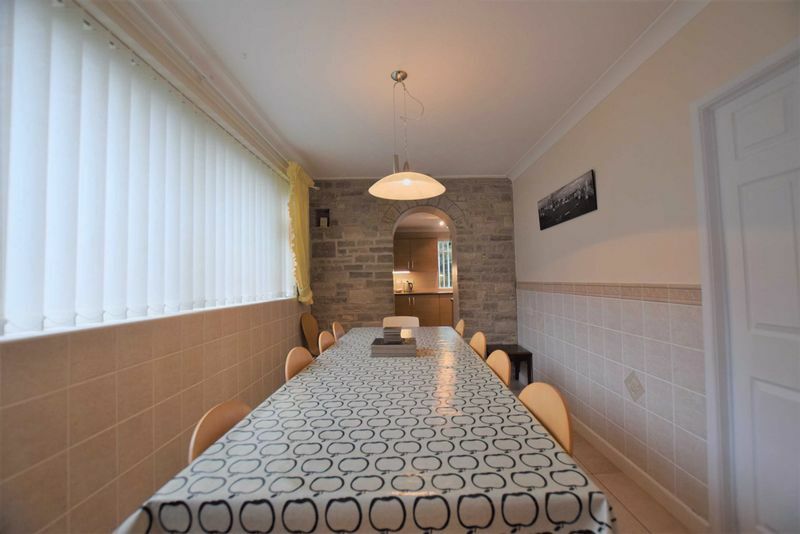 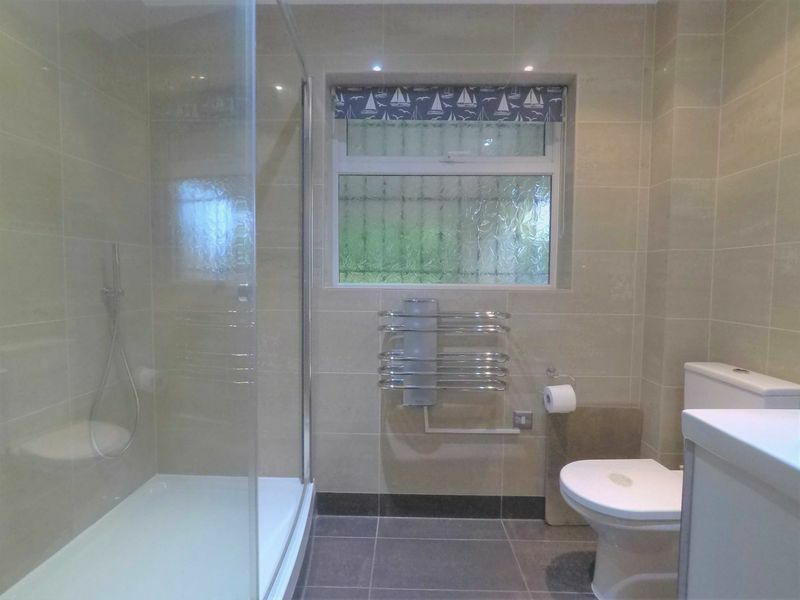 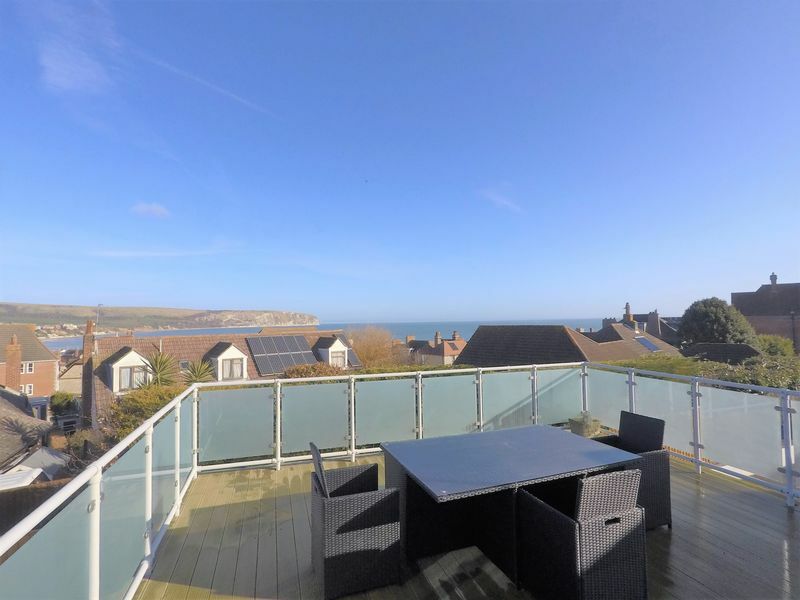 SUBSTANTIAL 5 BEDROOM DETACHED HOME WITH VIEWS ACROSS SWANAGE BAY This lovely bright detached property would make a fantastic home or holiday home or let, and is currently run as such successfully, letting at £2784 per week in high season, sleeping 10. 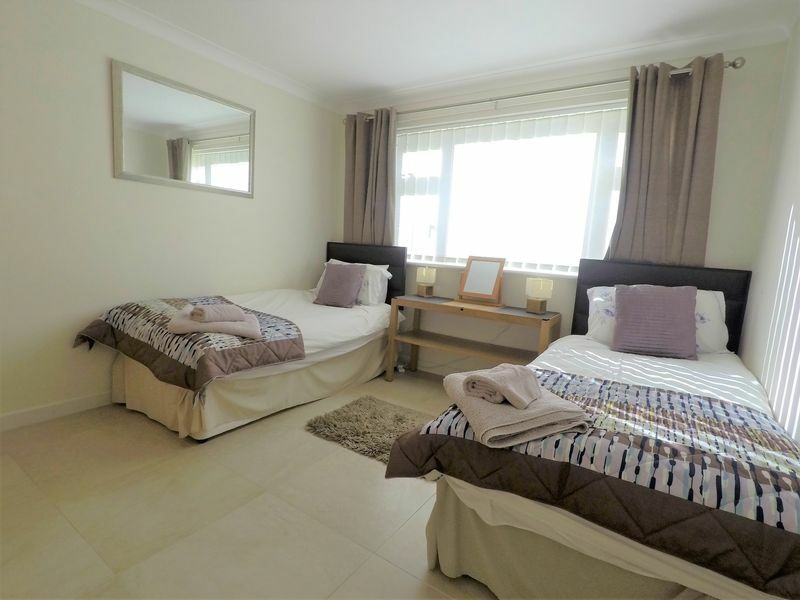 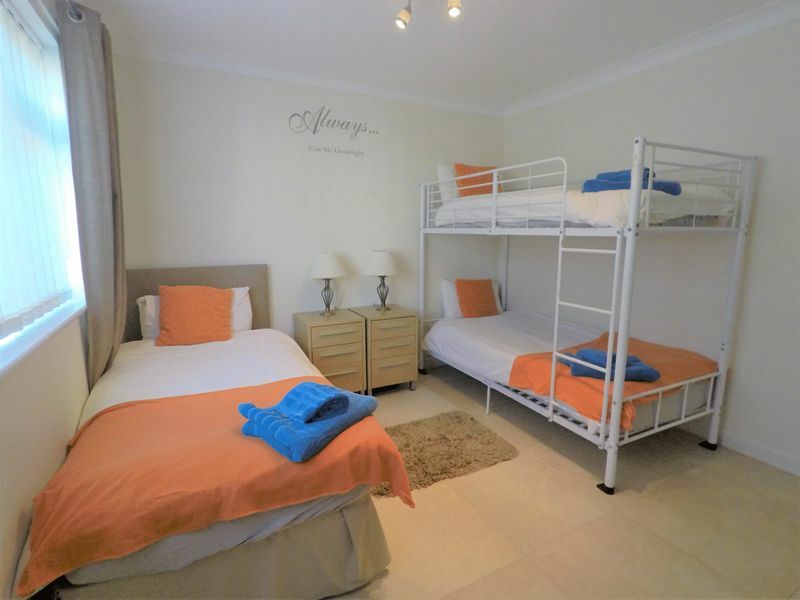 Ideal for families and groups of friends enjoying the traditional seaside holiday environment where the beach is just yards away. 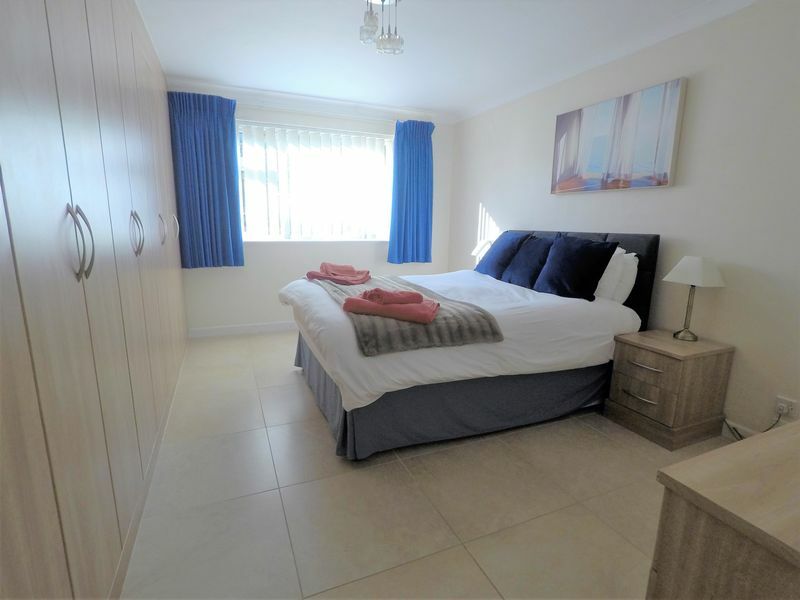 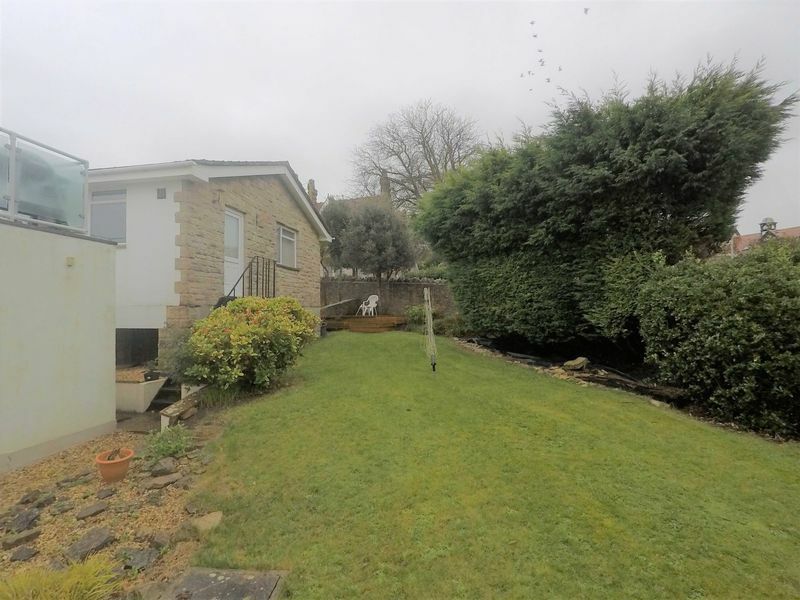 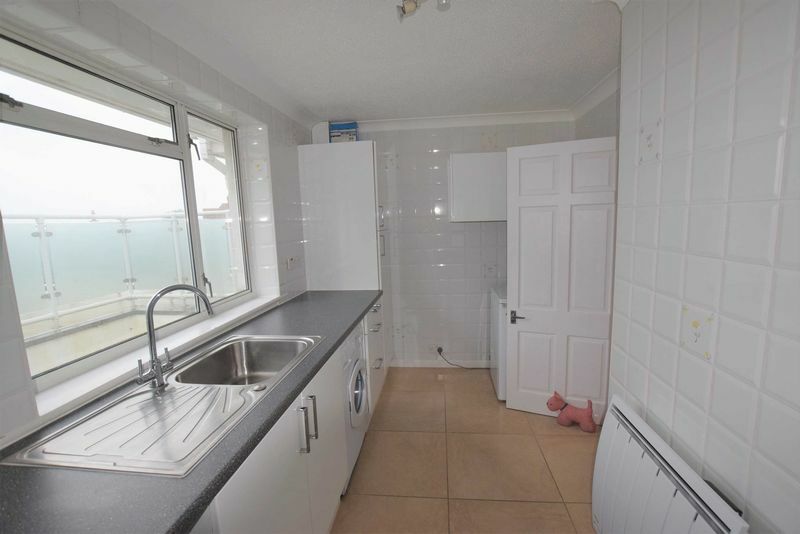 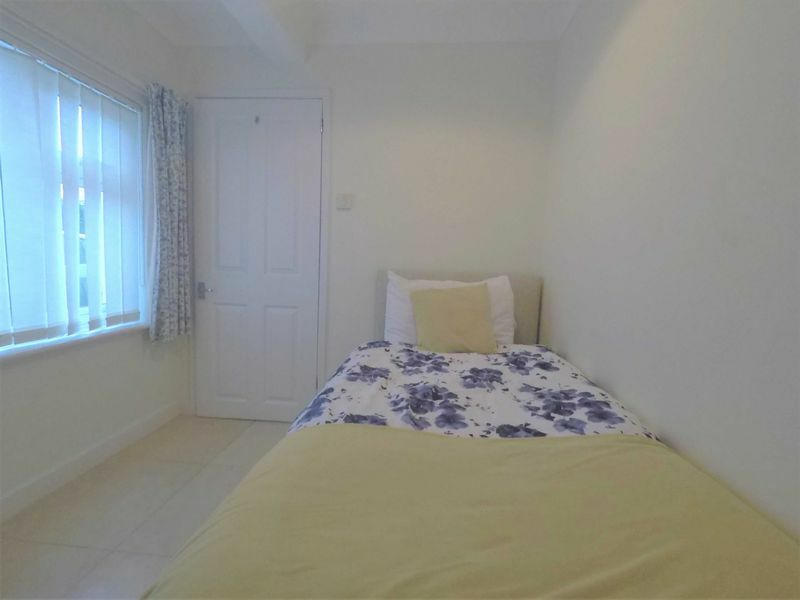 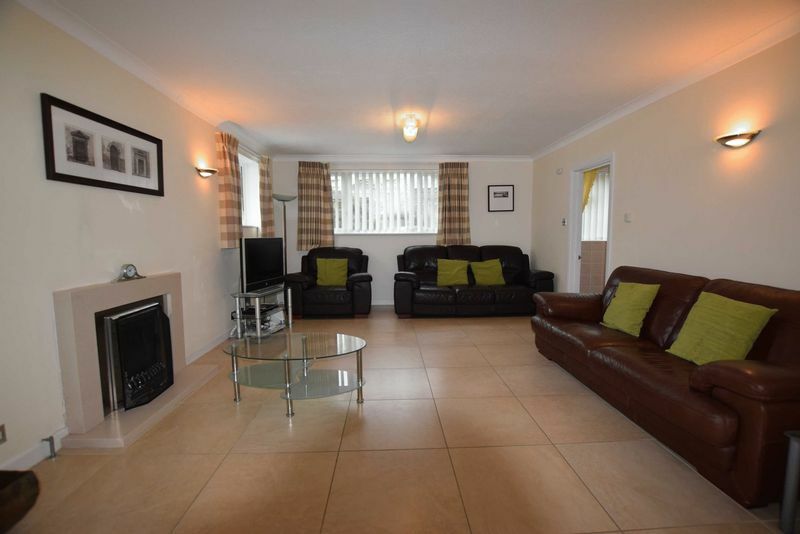 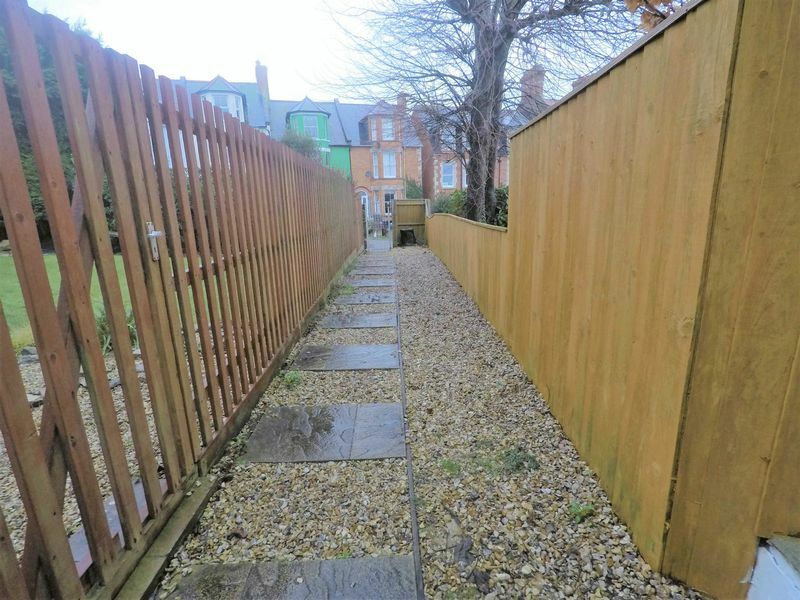 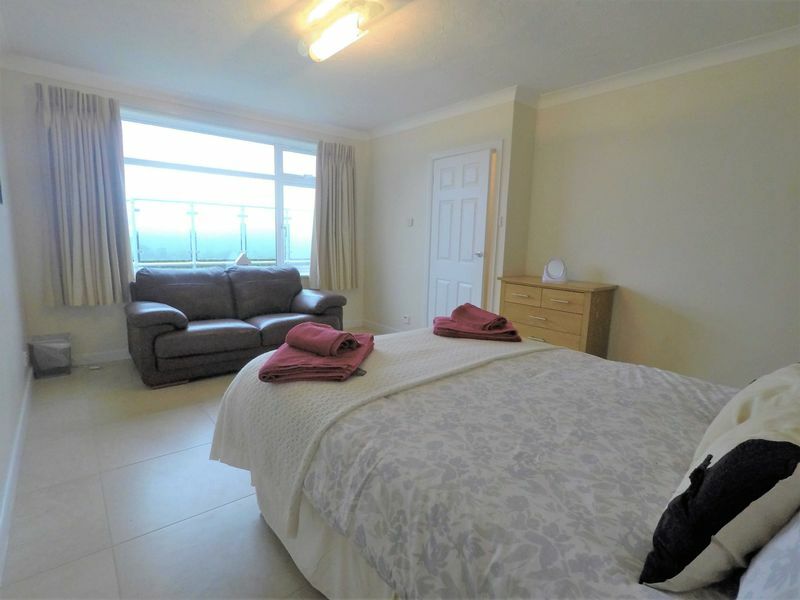 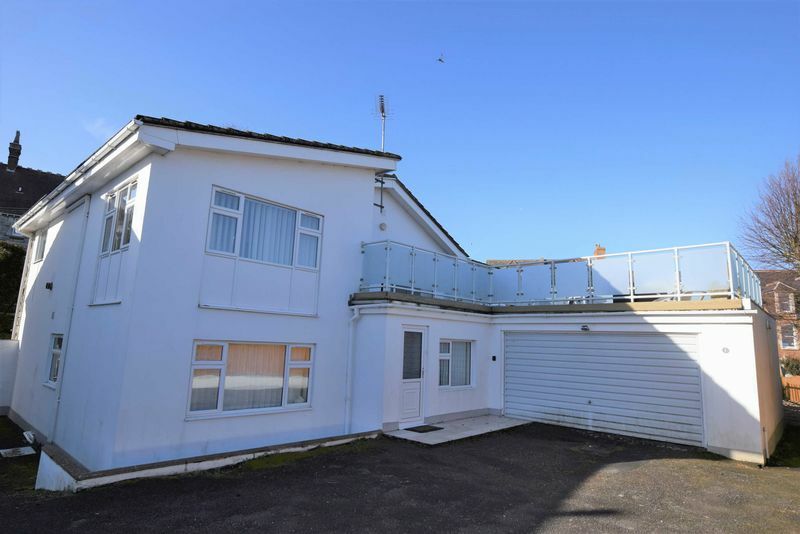 The property is reverse level with the living areas and deck taking full advantage of the superb and extensive sea views across Swanage Bay to the Isle of Wight. 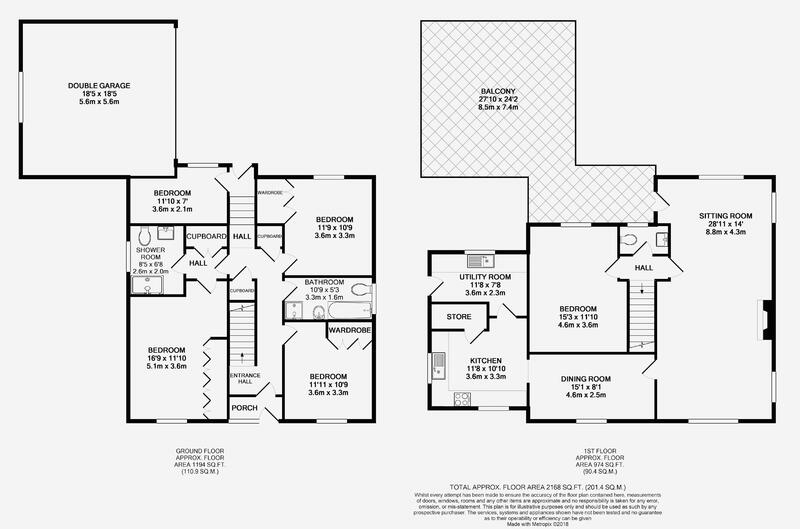 For further details contact Albury & Hall.